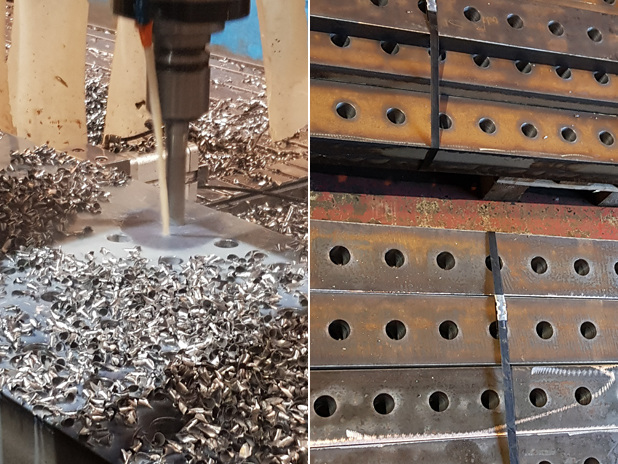 Our team regularly produce steel profiles, rails, base plates and flanges with holes drilled to the customer's exact specifications. 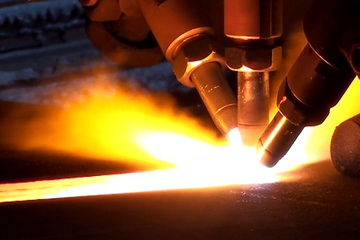 We are ISO9001 accredited and hold CE approval for drilling up to Execution Class 4. 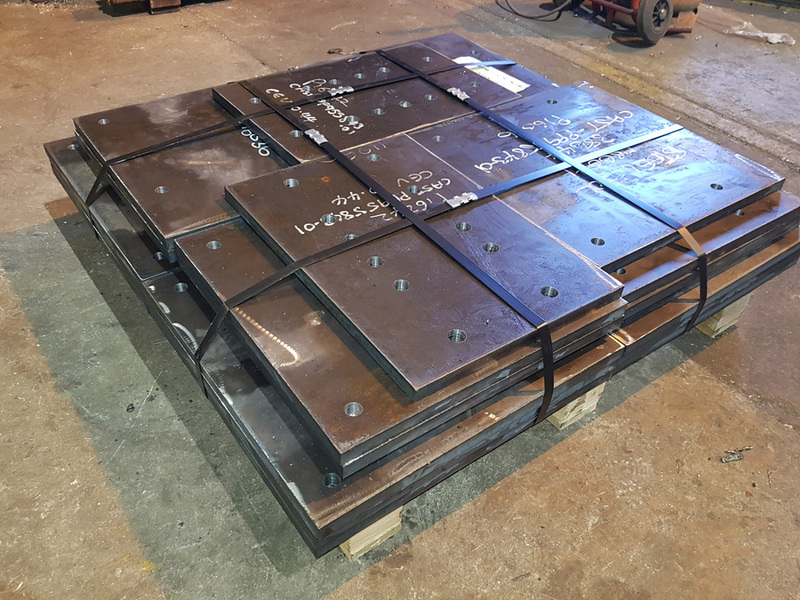 Contact us to request a quote for drilled steel plate.